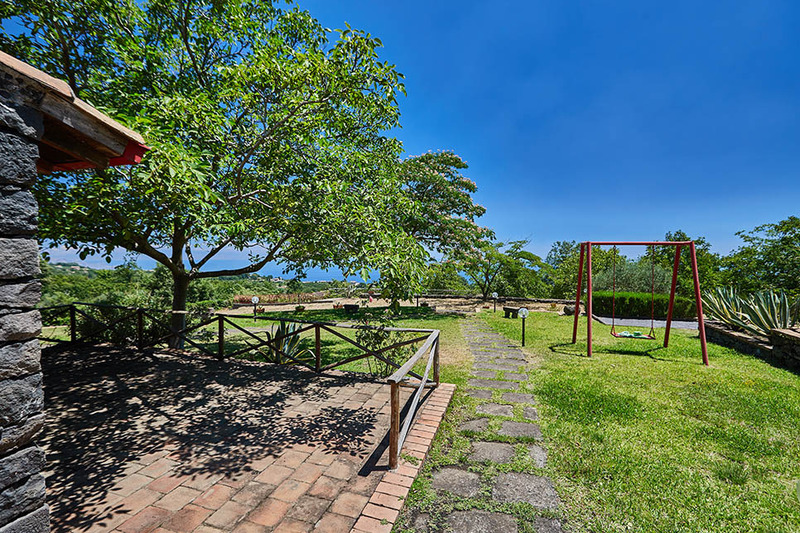 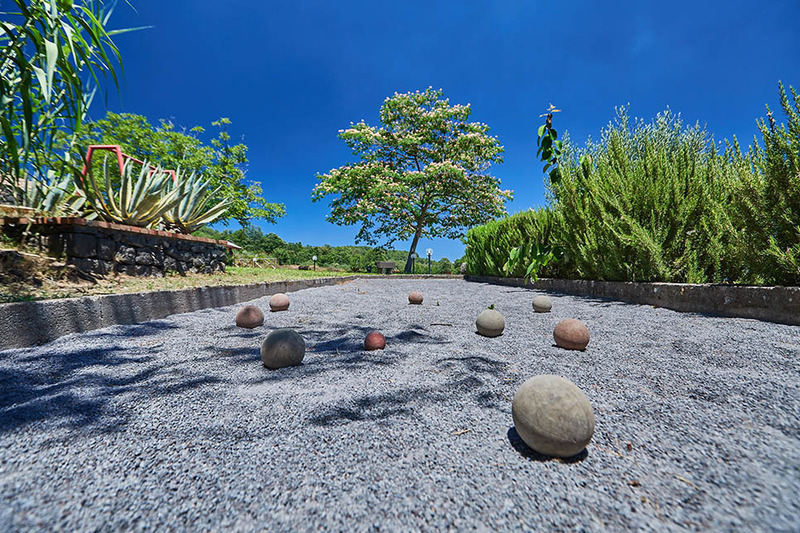 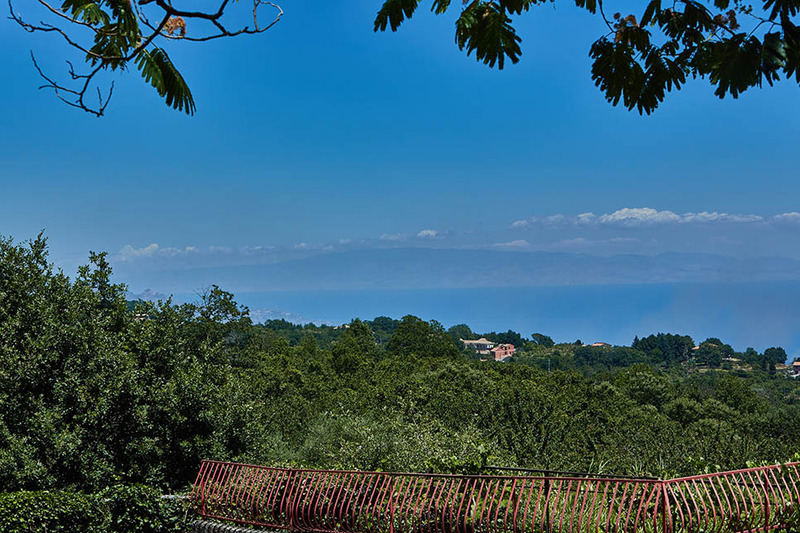 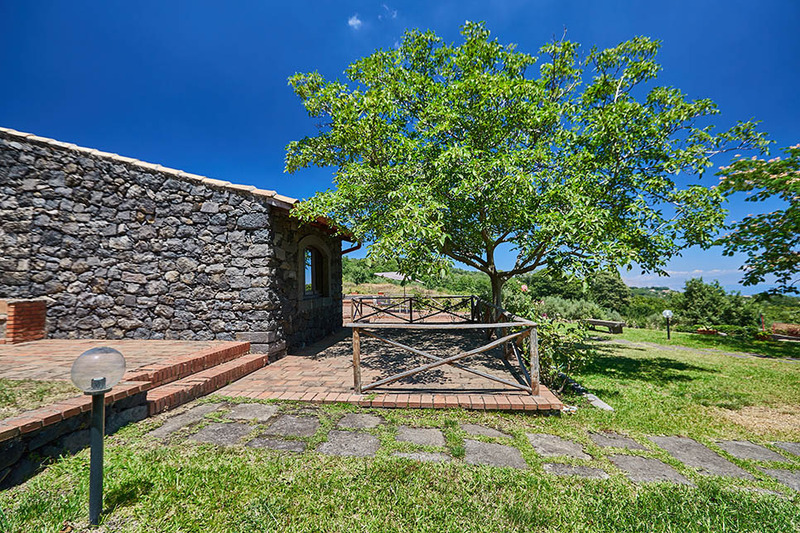 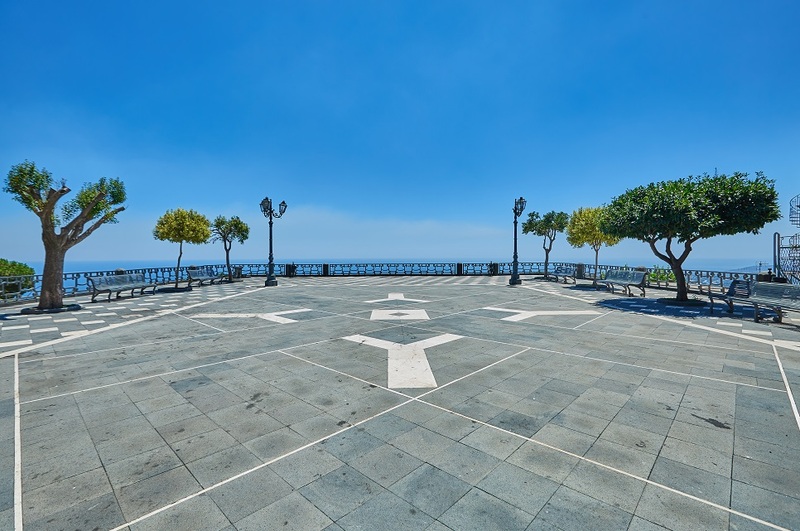 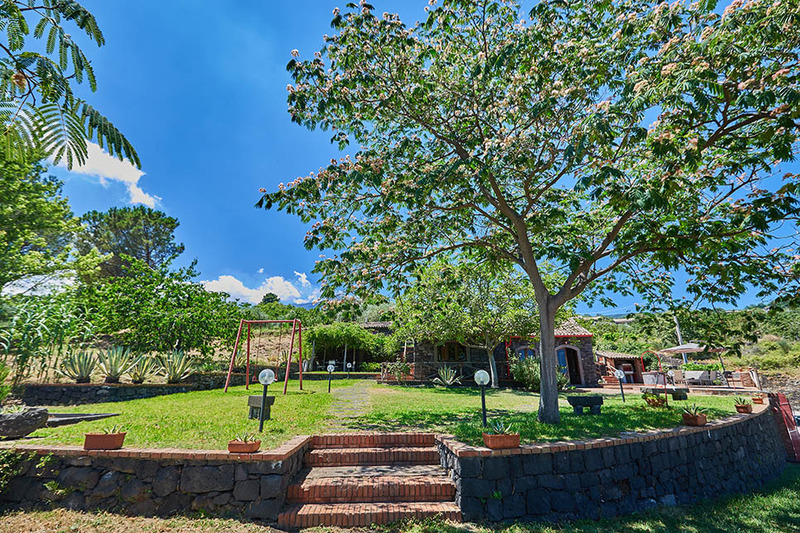 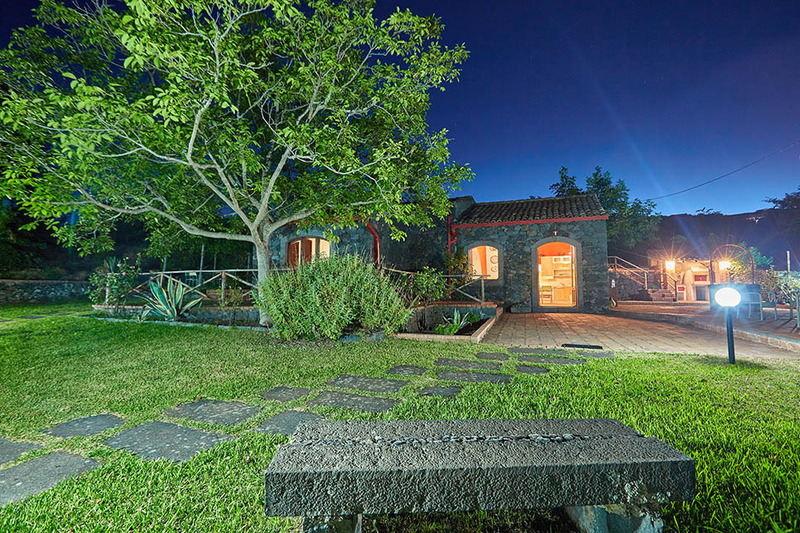 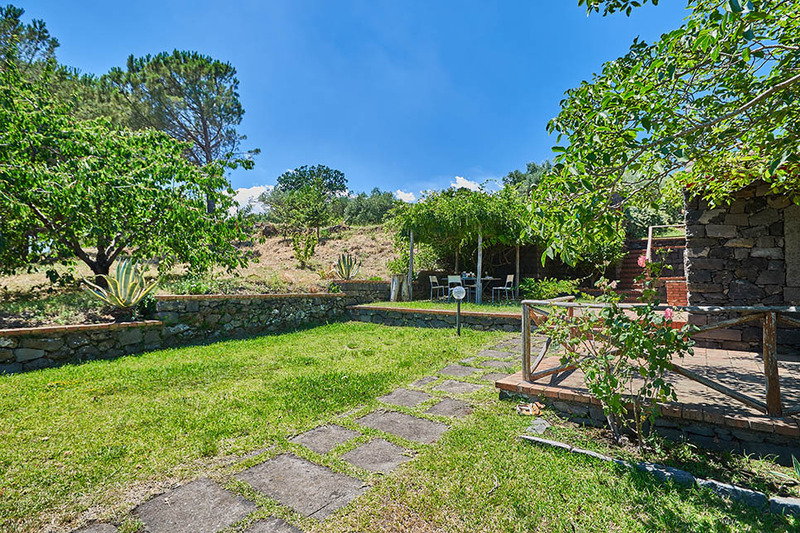 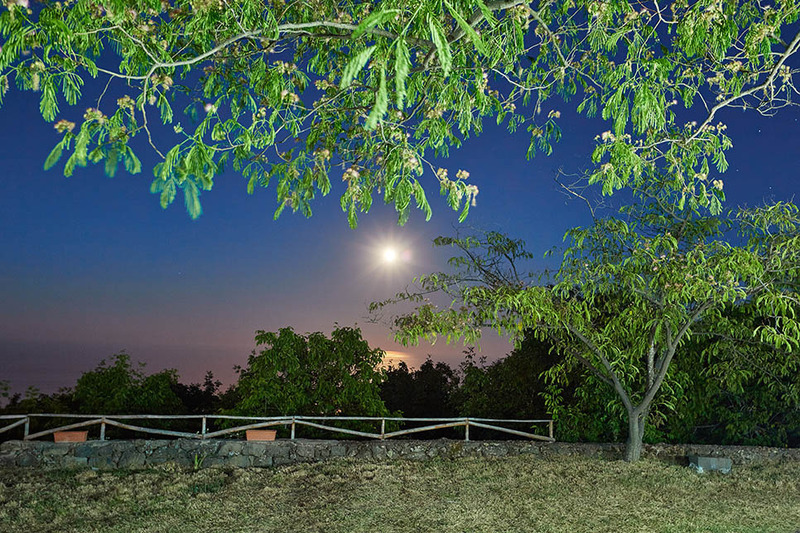 Tana is part of the Le Case dell’Etna estate (totally independent), located a short drive from the shops in Sant’Alfio which is best-known for its incredible Castagno dei Cento Cavalli, one of Europe’s oldest trees. 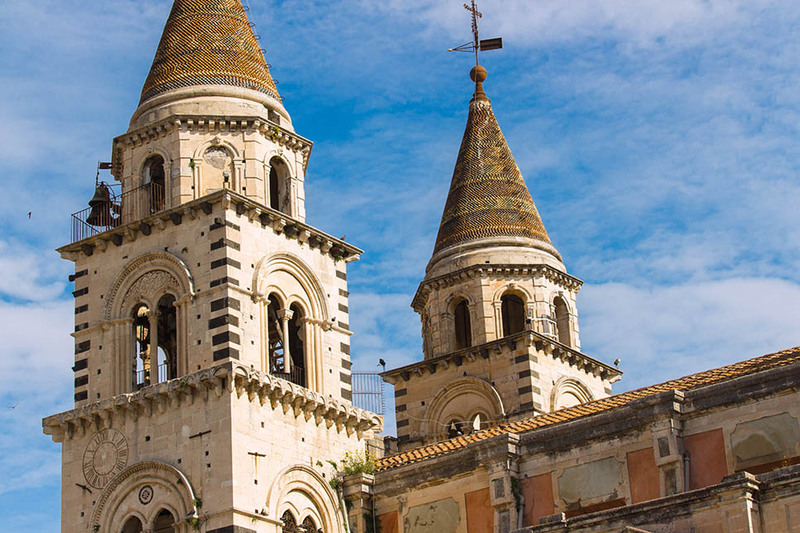 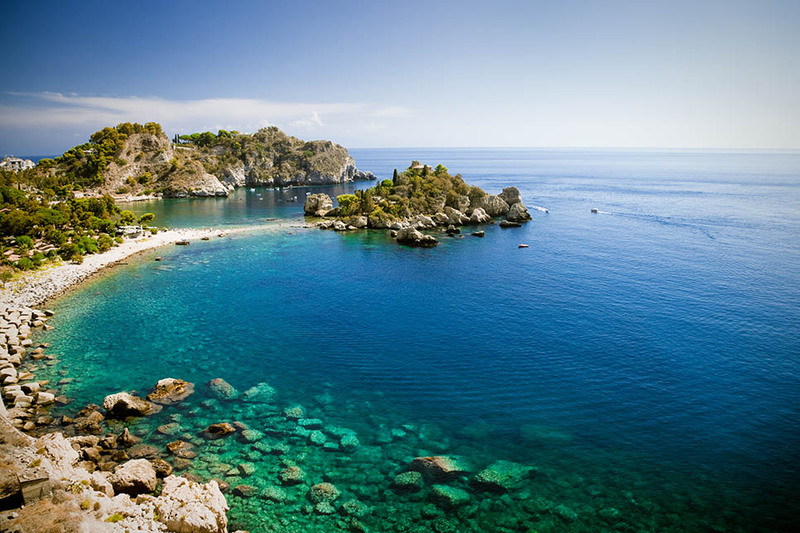 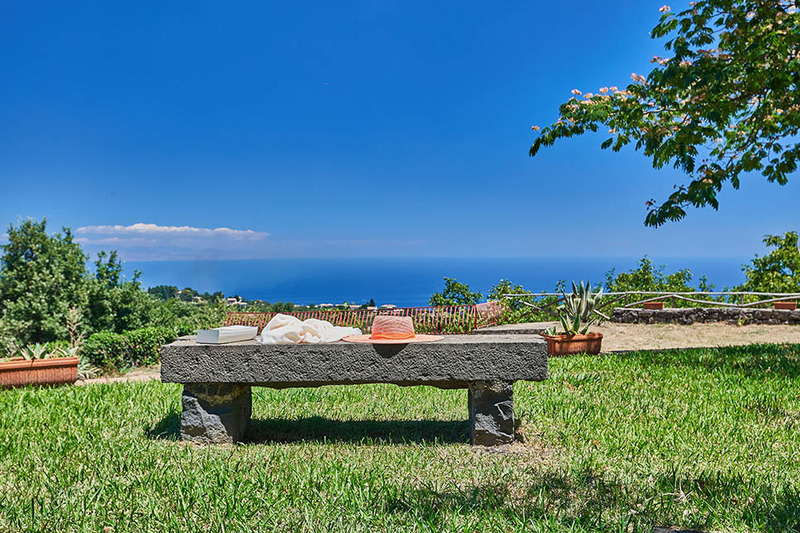 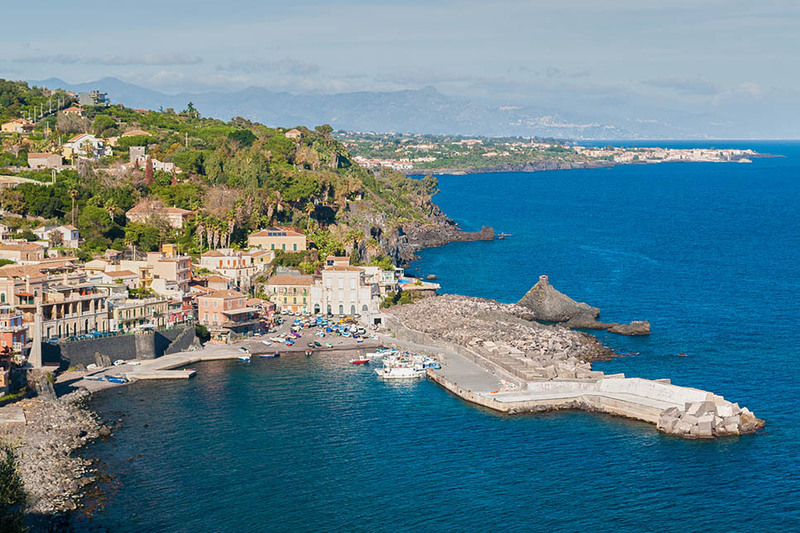 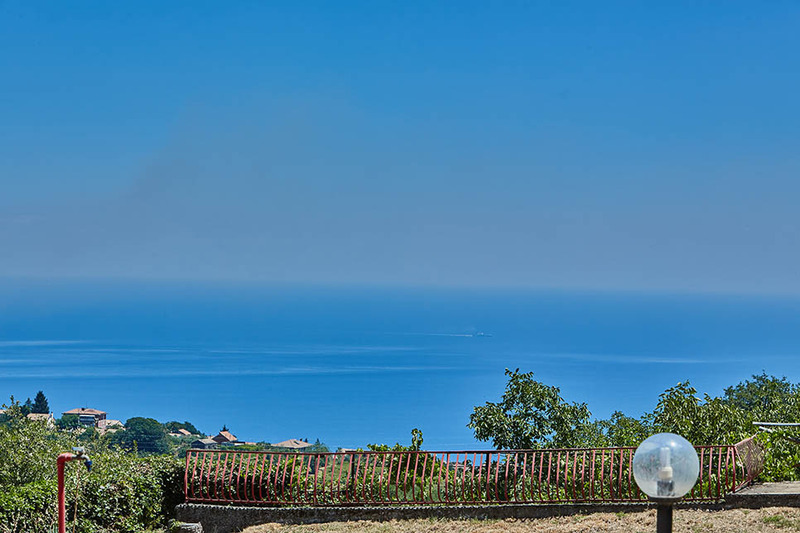 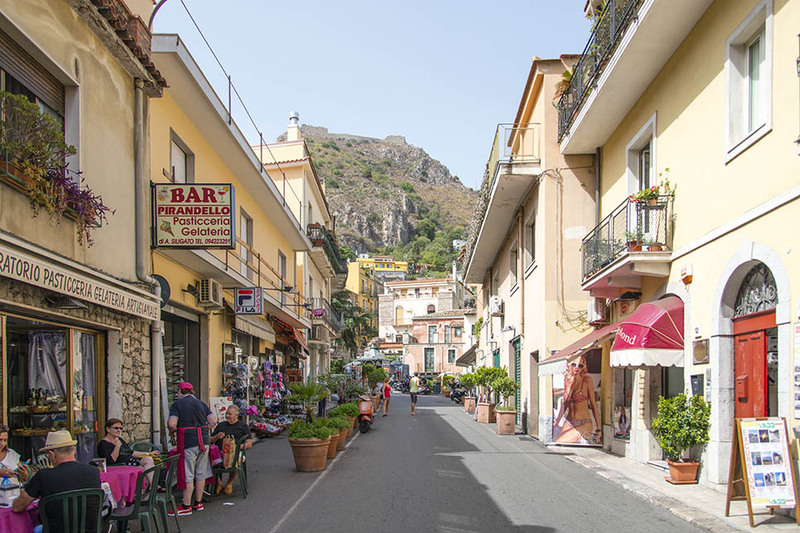 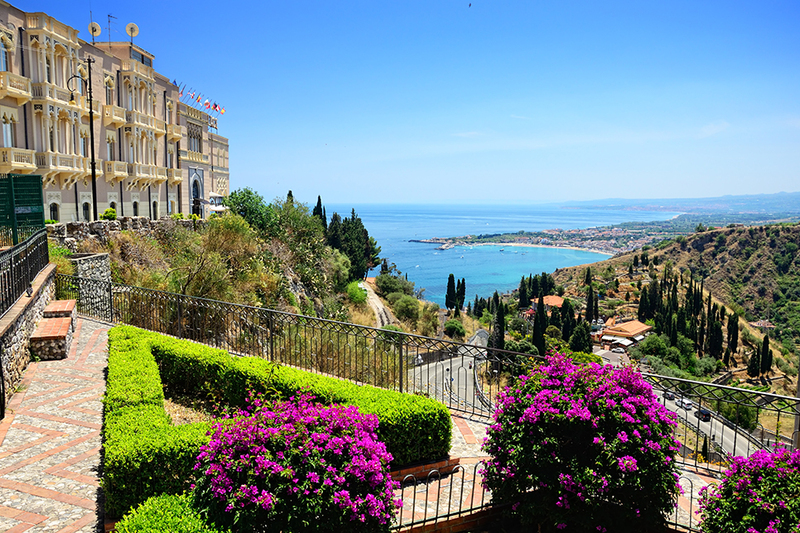 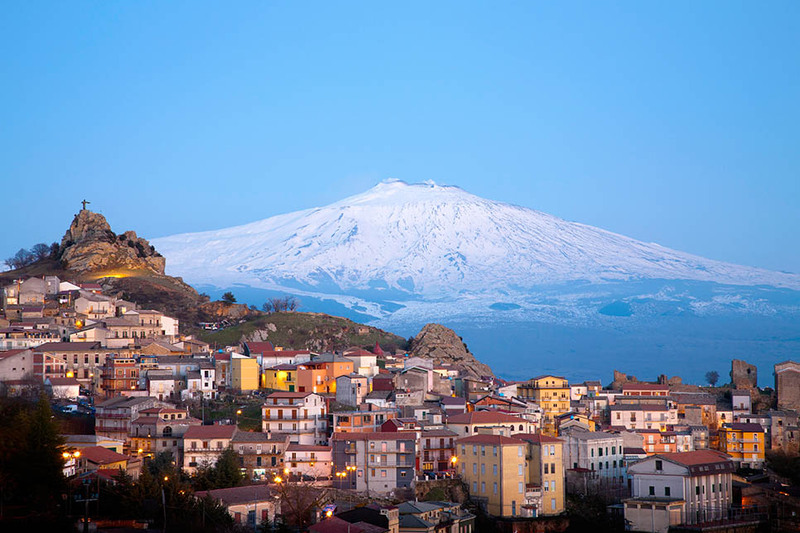 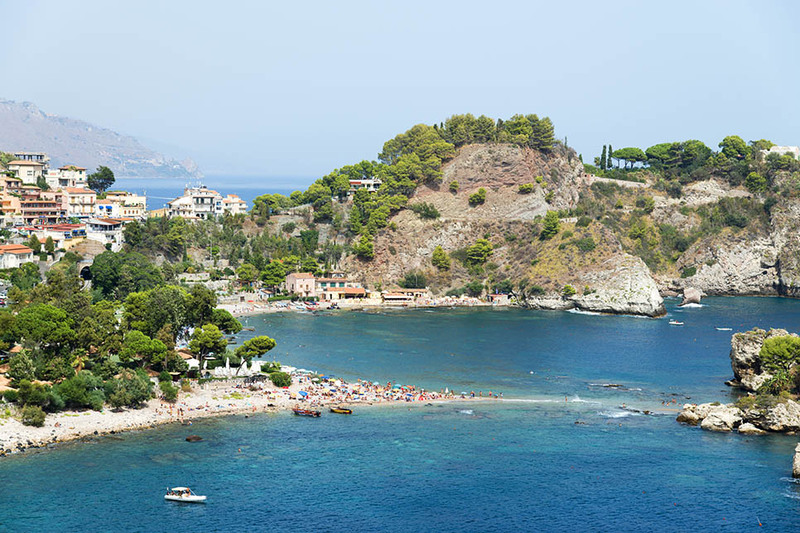 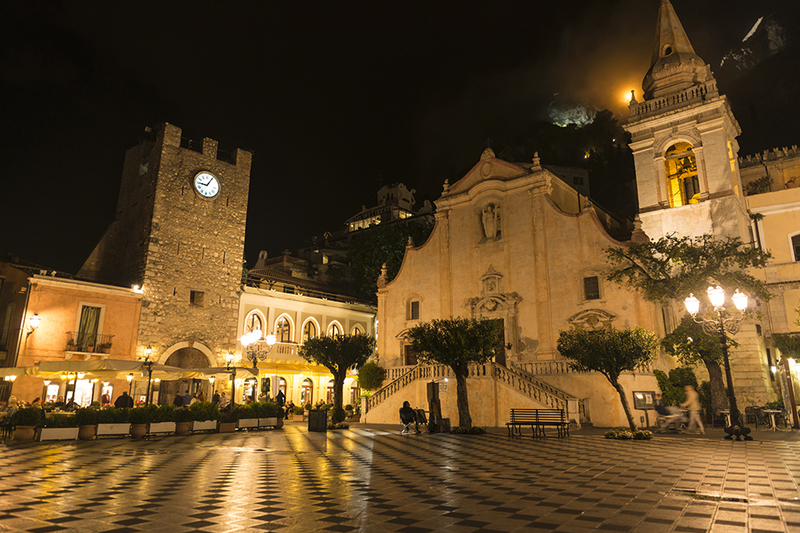 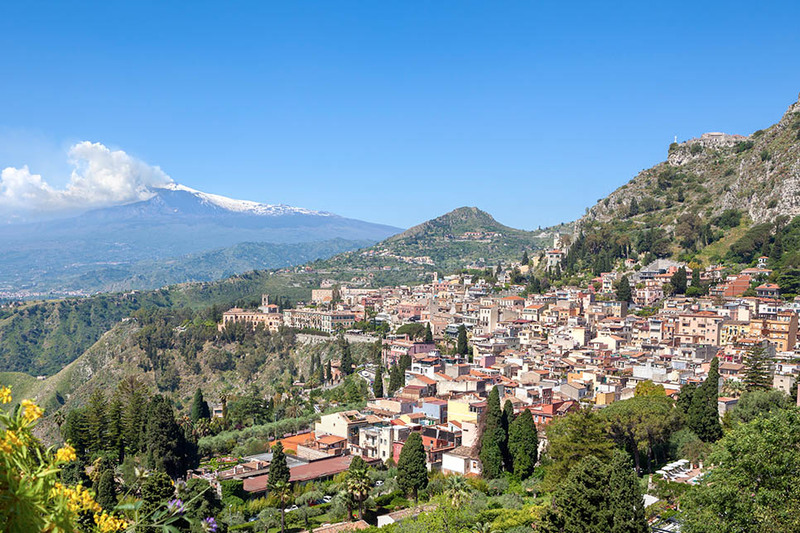 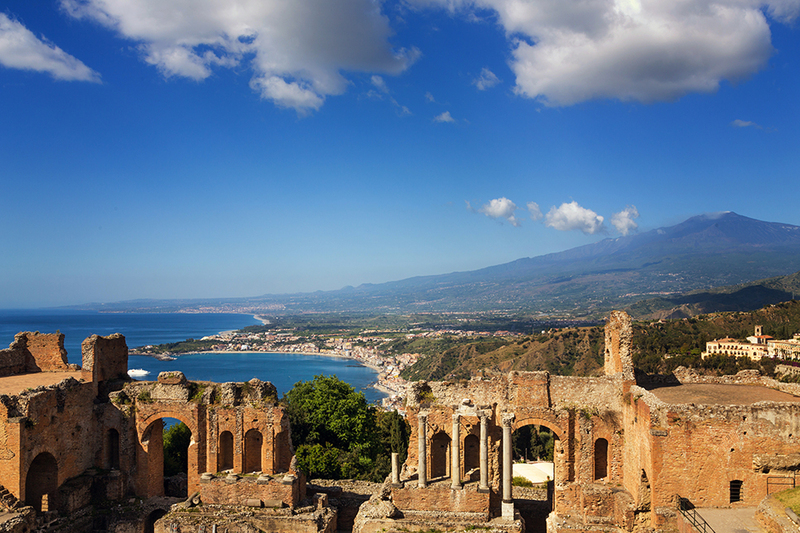 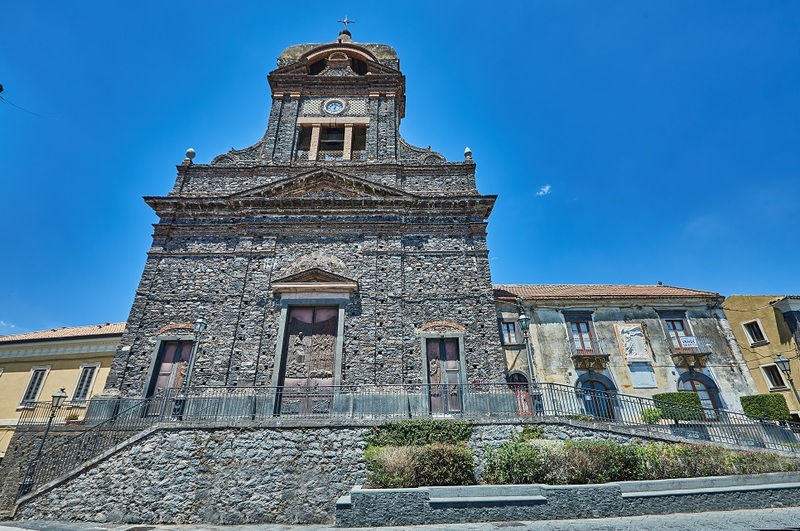 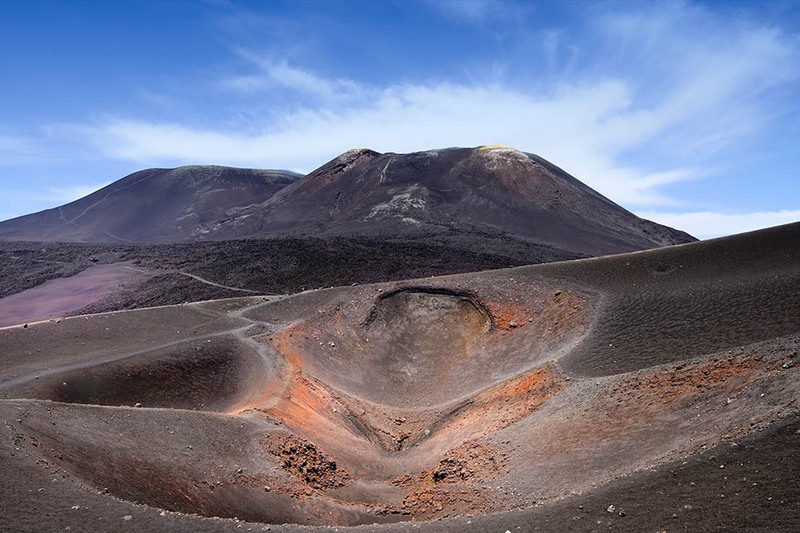 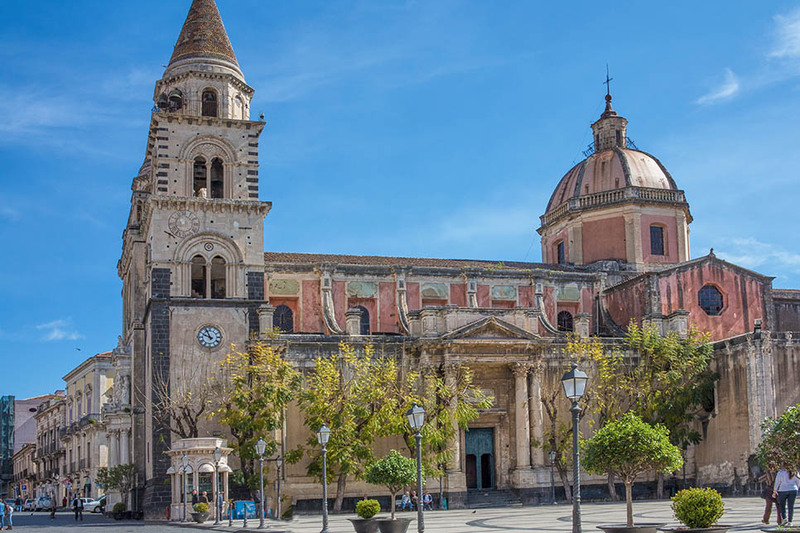 The nearby slopes of Mount Etna offer a range of wine-tasting excursions, hiking and adventure activities. 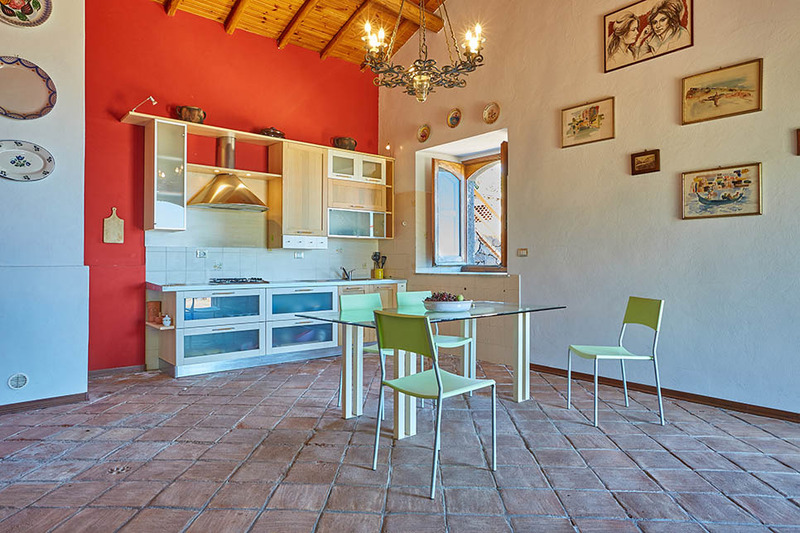 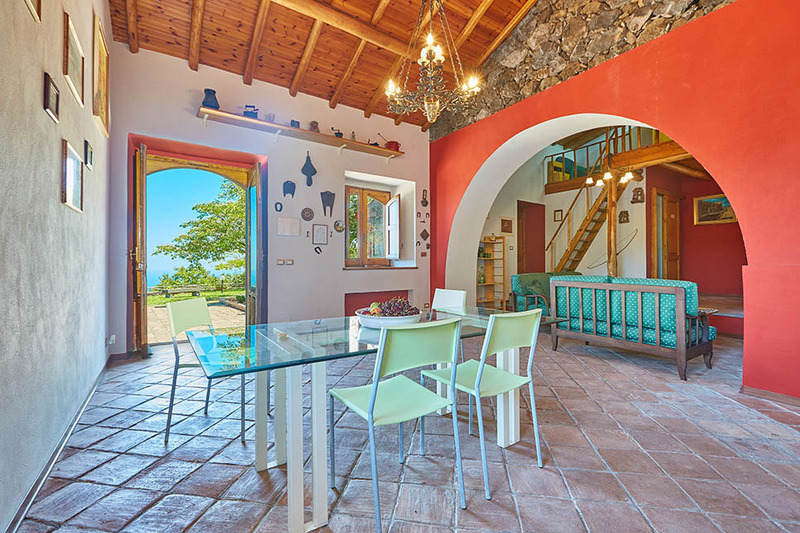 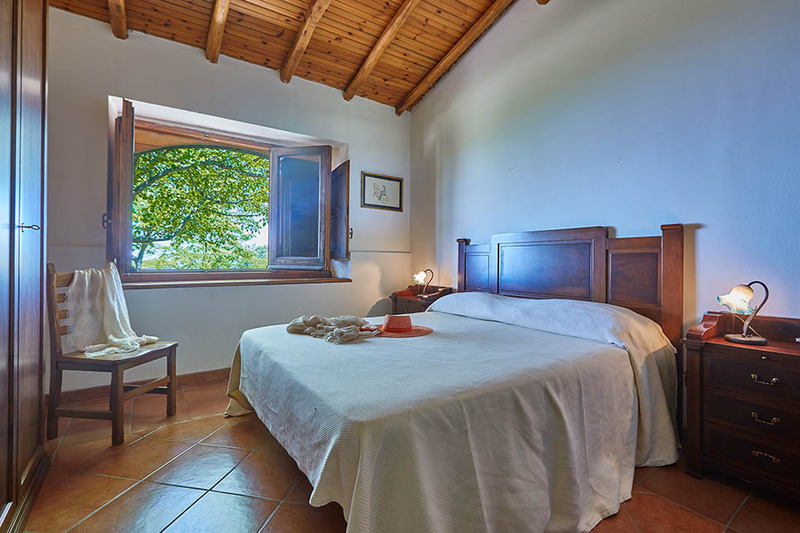 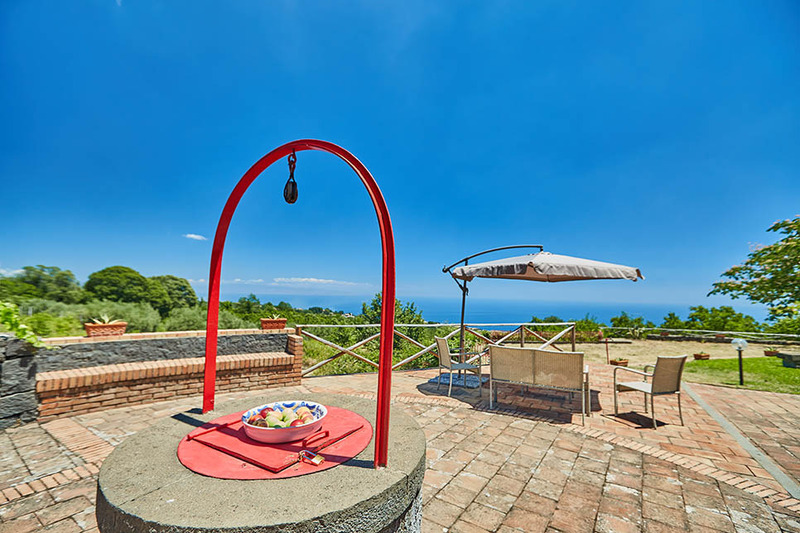 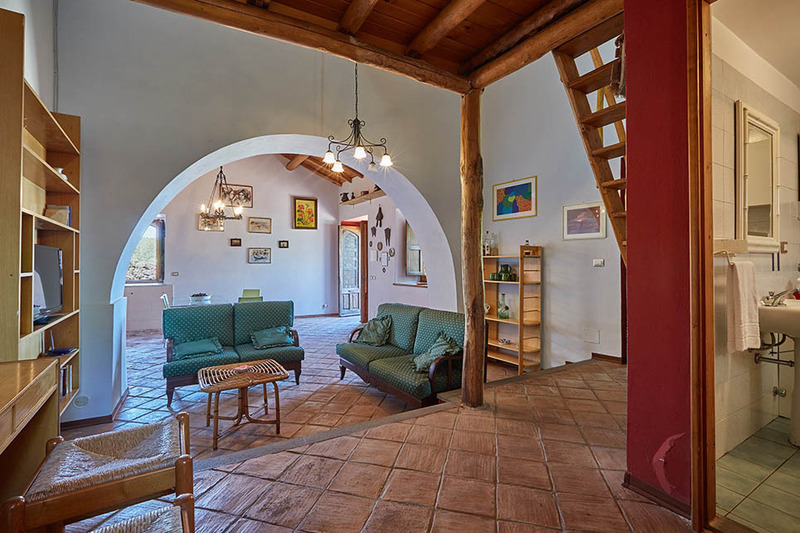 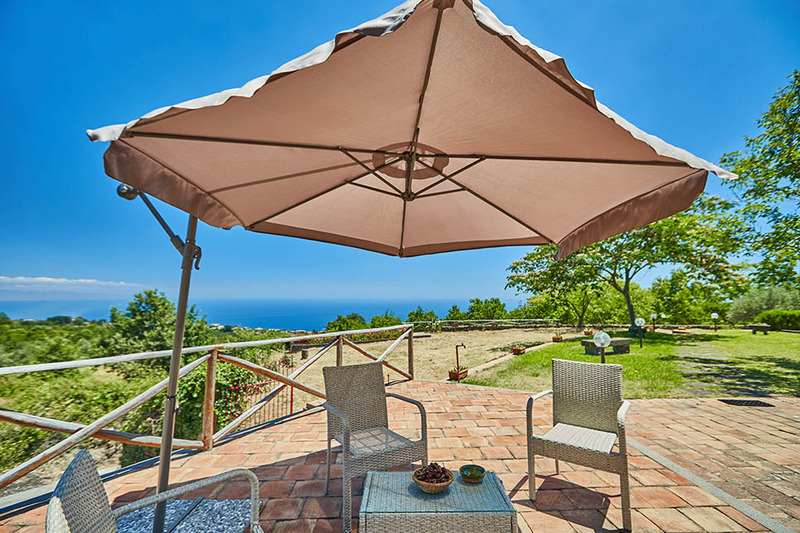 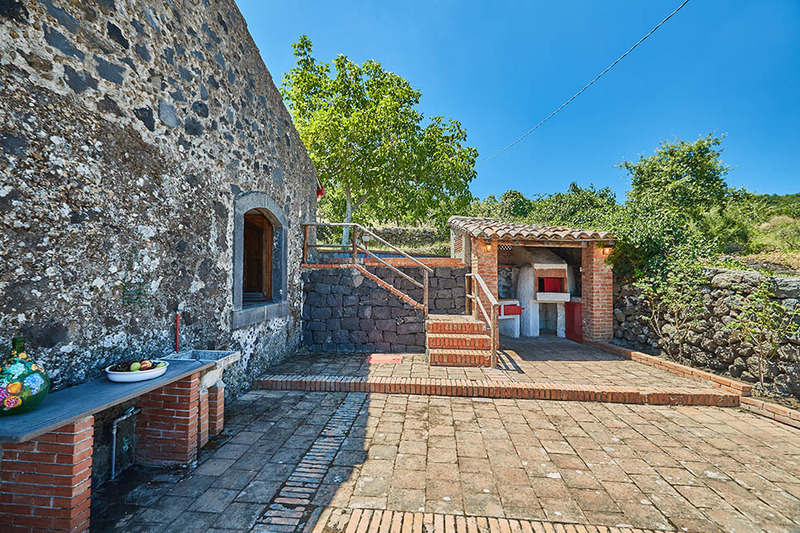 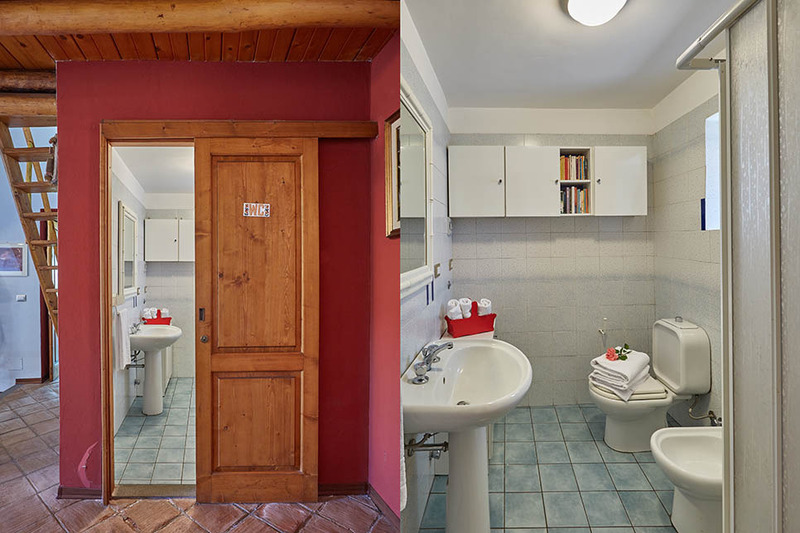 The villa is a romantic stone house which offers a spacious double bedroom, two single beds on a mezzanine level and a bathroom (with shower). 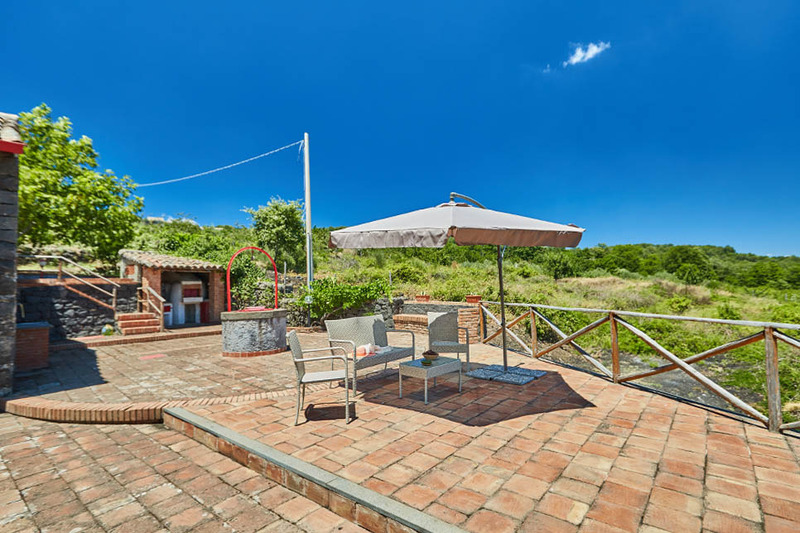 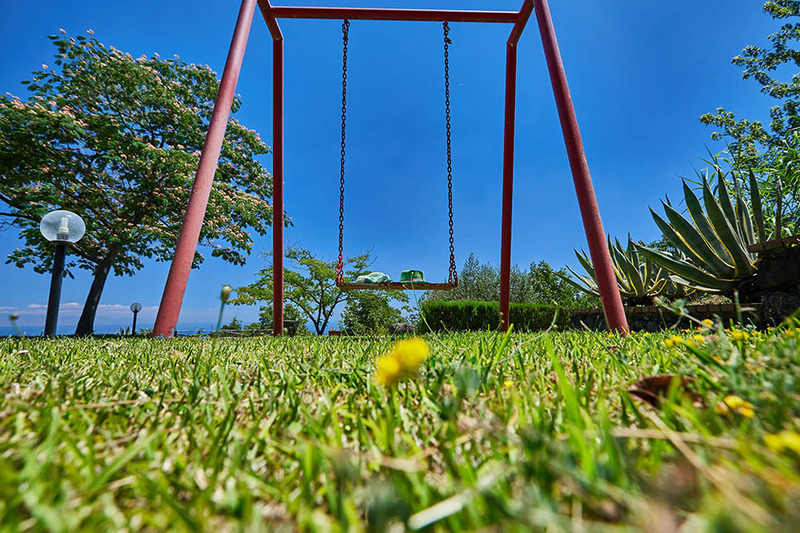 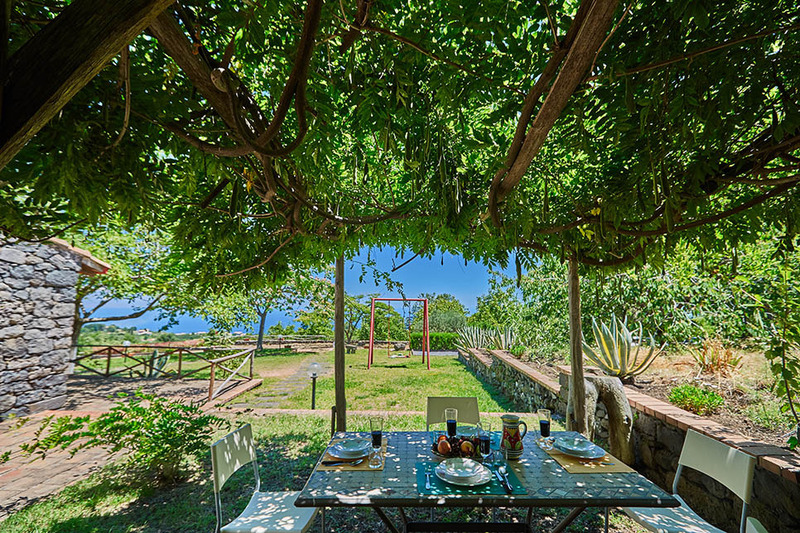 Directly in front of the cottage, there is a children’s play area with a swing, a boules area, a furnished terrace/solarium with seaview and a barbecue. 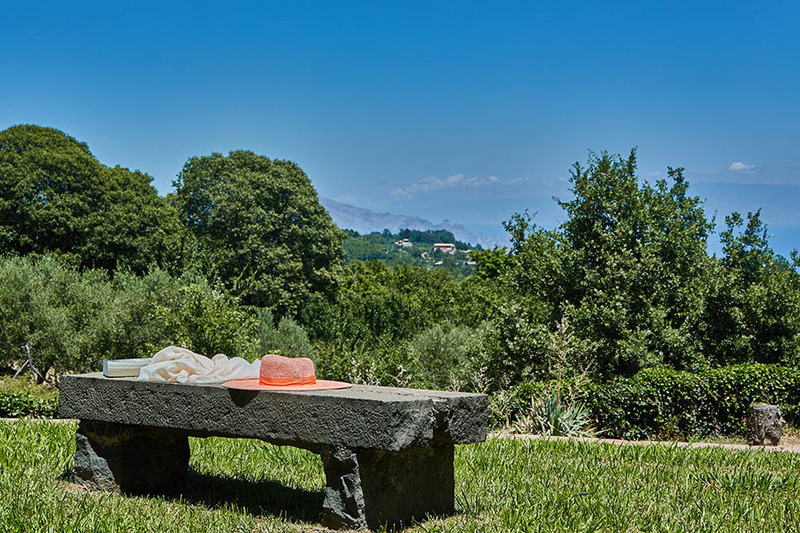 If you wish to have access to the estate's pool, and for larger groups, guests can book Tana combined with one of the other 2 villas available on site: Casa Gialla and Villa Cocuzzolo. 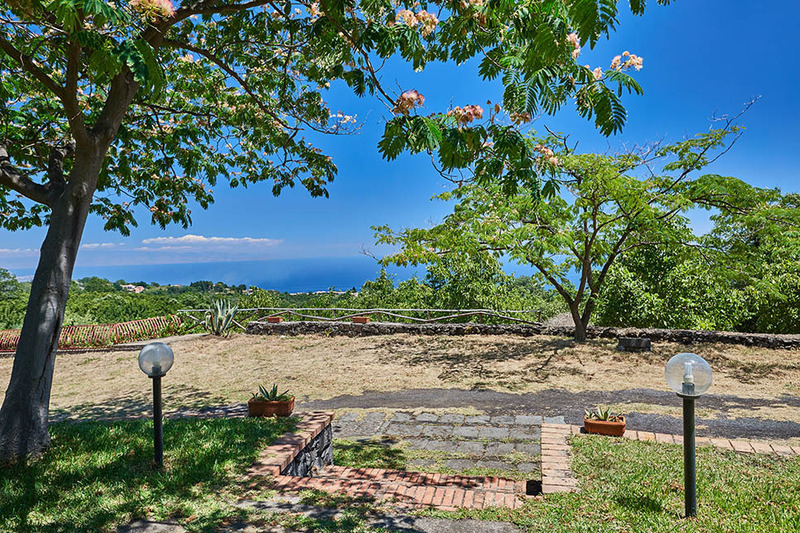 Electricity 100 kw/h per week included - € 0,40 per extra Kw/h. 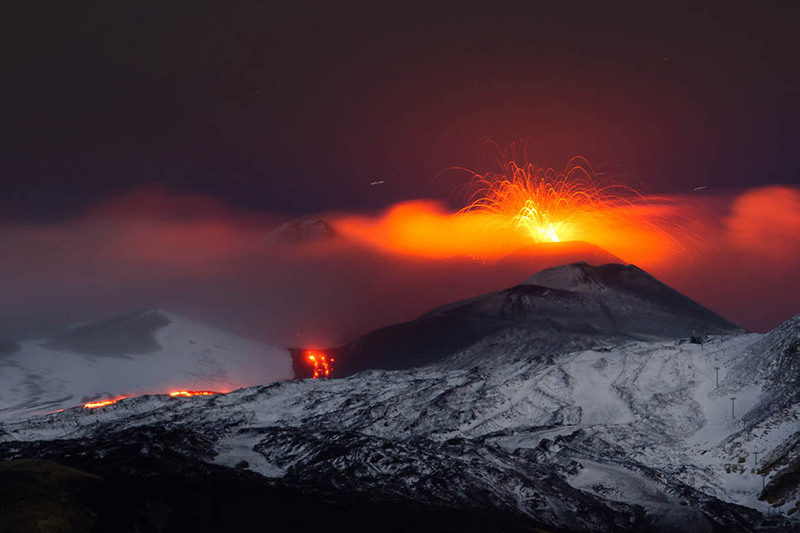 Heating on consumption at euro 6/m3.